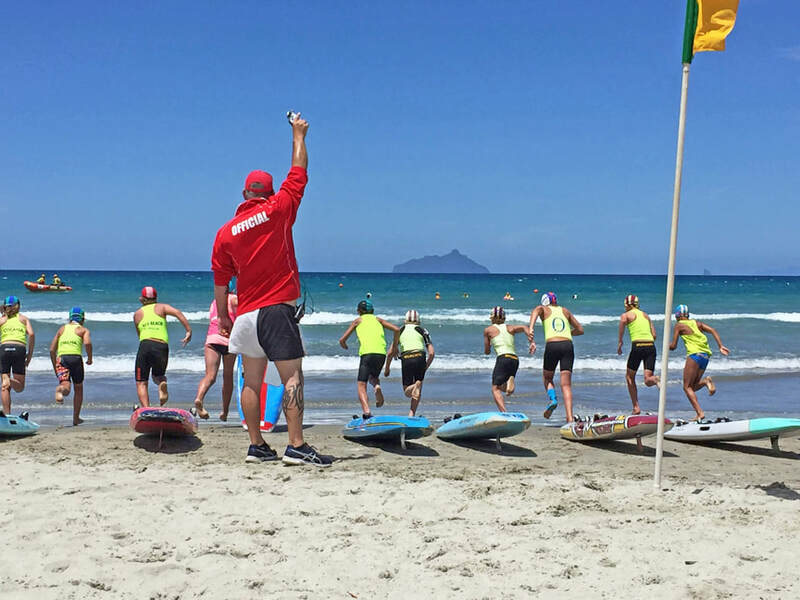 Surf sport refers to the races and games using skills that are learned during lifeguard training. 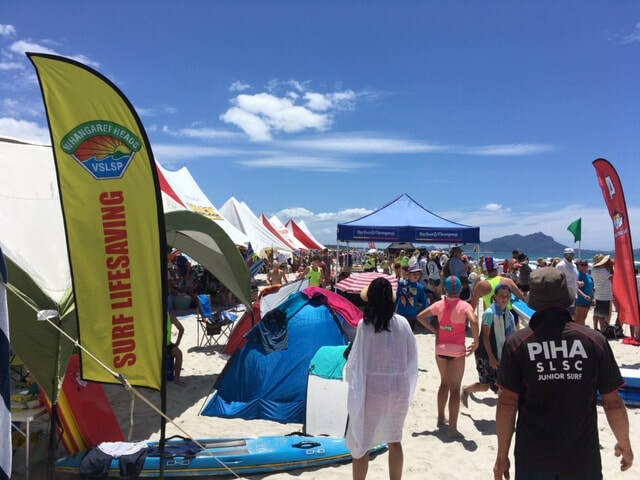 Lifeguards, parents and members of junior surf from the age of 7 can take part in these events, ranging from local non-competitive carnivals to formal regional and national competitions. 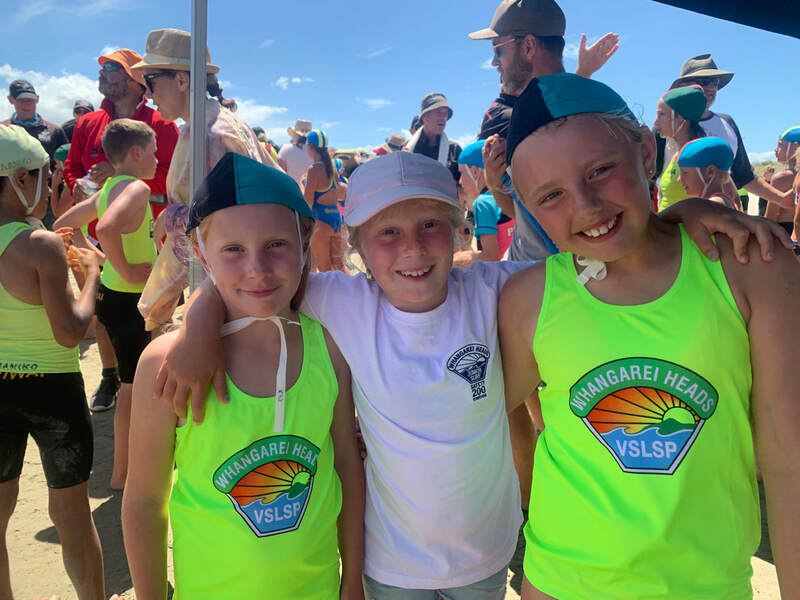 Junior surf children and lifeguards get so much out of taking part in carnivals and events, from team fun to sports career opportunities. What types of activities take place? The activities on the day are determined by the event organiser. Children need their 200m swim safety award to be able to enter events in water depth above waist height or using paddleboards. “Unbadged” children can enter wading races or bodyboard races, and any of the beach events. 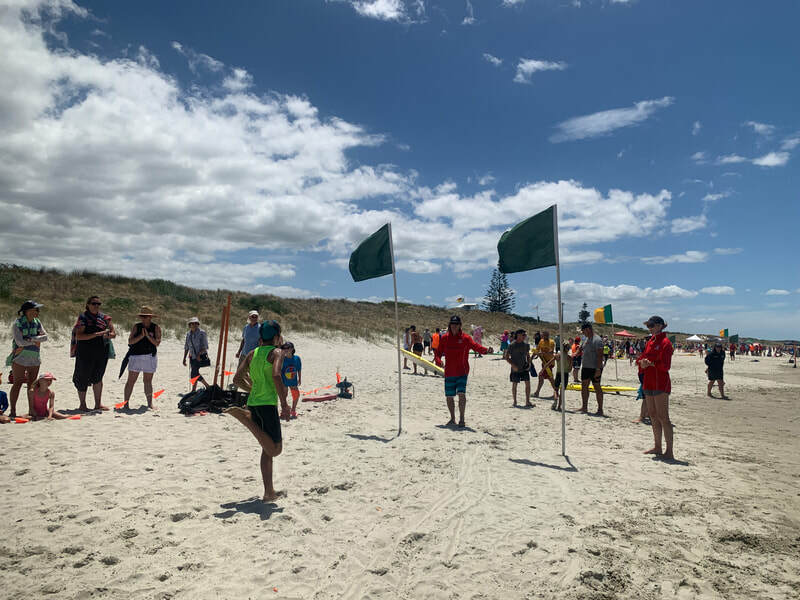 The natural progression through age groups starts with run-wade-run and bodyboard races, then run-swim-run and paddleboard races, followed by surf ski races. How does my child achieve their 200m swim award? Pool swim 200m within 7 minutes followed by 1 m tread water. This is loaded onto the SLSNZ database and a cloth badge is awarded to be sewn to the togs or beanie. 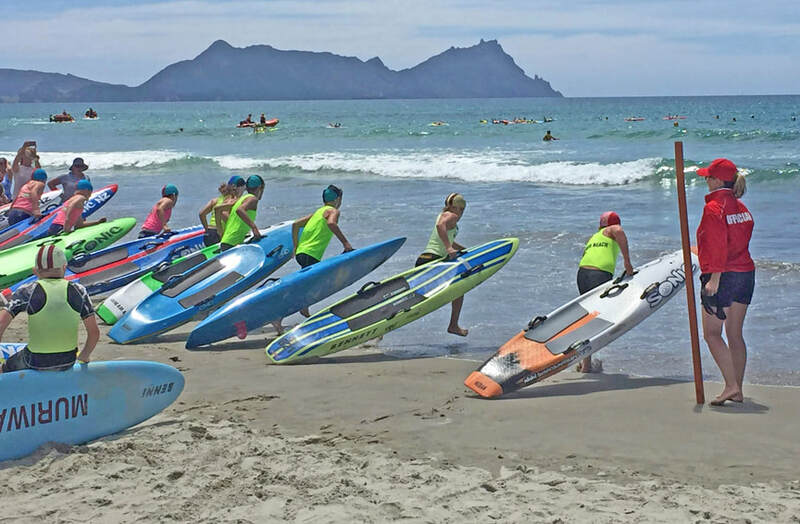 Currently surf sport is being reintroduced into the Whangarei Heads club, starting with participation carnivals around Bream Bay. Junior members between ages 7 and 14 can enter junior carnivals and typical entry fee to a carnival is $10 per junior member for the whole day. Senior carnivals are for those aged 13 and upwards...including masters categories. Participation requires the club to provide a sport official (SO1) for every 10 (or part of 10) participants, a team coach and a team manager. We are looking for interested parents to volunteer and make this exciting venture possible.